Happy Friday everyone! We have some new music for you all today. 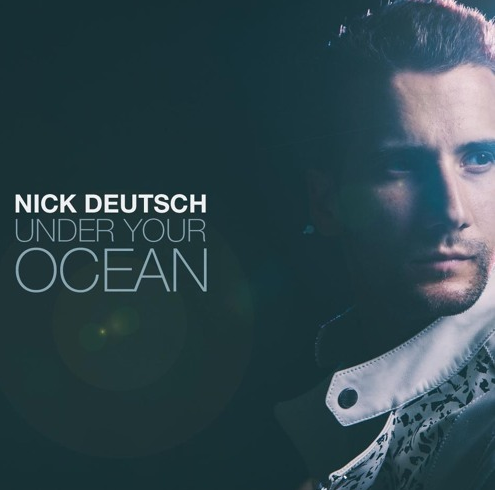 Check out "Under Your Ocean" from singer Nick Deutsch! The track, which is the debut single off of Nick's second upcoming EP Heartsaver, really showcases Nick's soulful vocals in a moving way! "Under Your Ocean" is already making waves, earning Nick a UK Commended Entry Nomination for Best Pop Song 2015 as well a semi-finalist position for Best Pop Male Voice at the 2015 International Vocalist Competition. You can check out more from Nick on his official website, YouTube, and SoundCloud. You can also follow him on Facebook, Twitter, and Instagram!